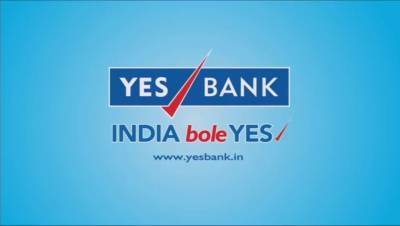 YES BANK, India’s fourth largest private sector Bank has launched a multi-media advertising campaign for its key Retail Liability products: Savings Account, Current Account and Green: Future Deposit. The campaign's ethos revolves around the need of creating an evolving and aspiring India, that wants to grow, aims for progress in life and does not wish to settle for anything less. 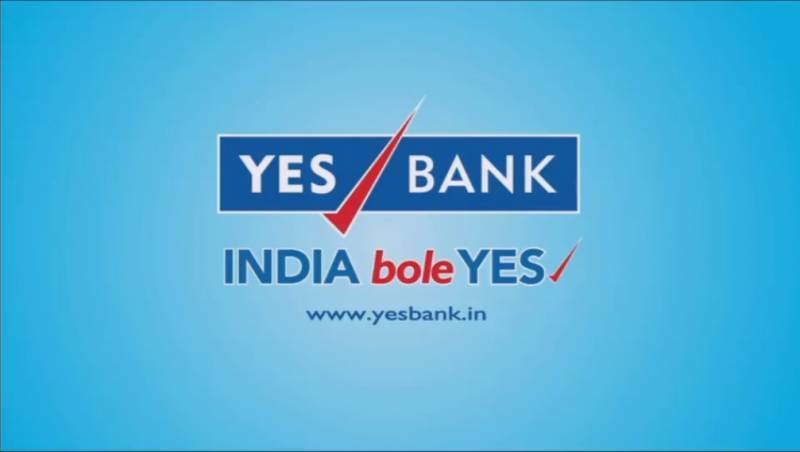 The launch of these consumer-centric advertisements is another testament to the strong retail products proposition of the Bank to provide best-in-class interest rates and future ready digital solutions. The campaign also aims to create an instant connect with the customers. The campaign was ideated and executed by Triton Communications, India's leading advertising agency.